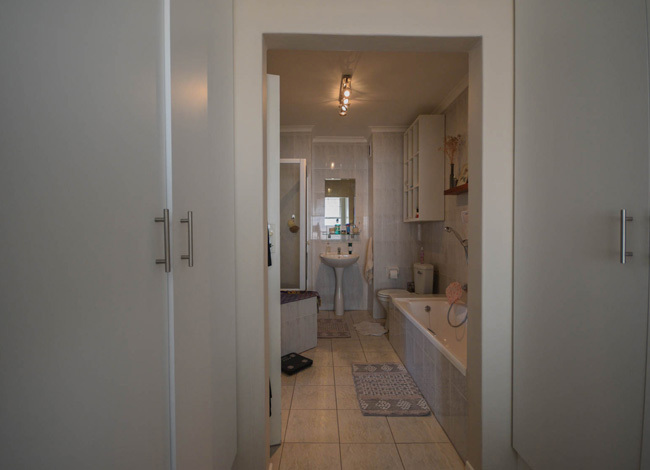 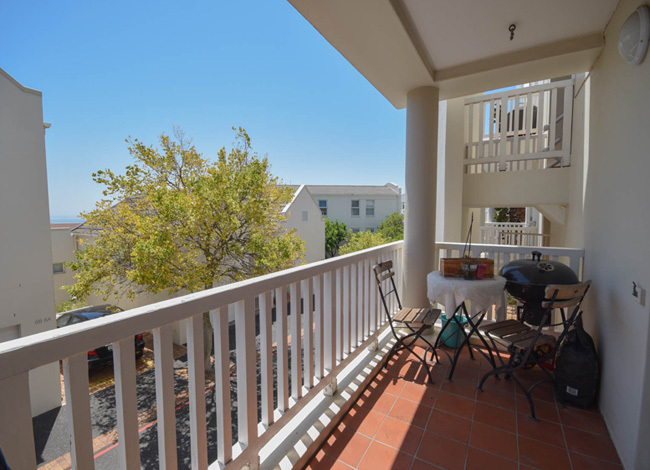 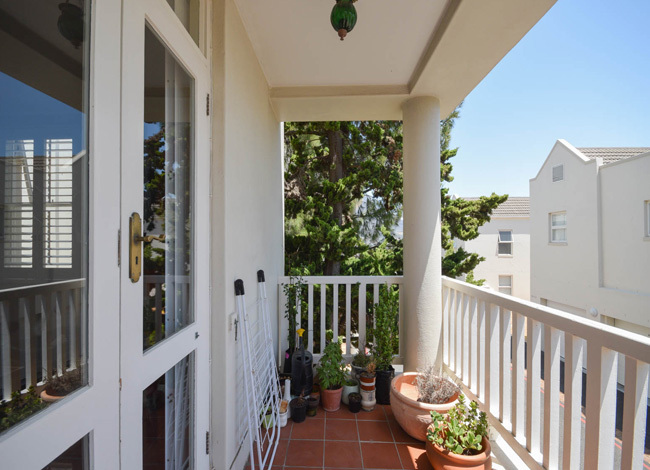 Fully furnished and equipped apartment in sought after High Cape on the slopes of Devils Peak. 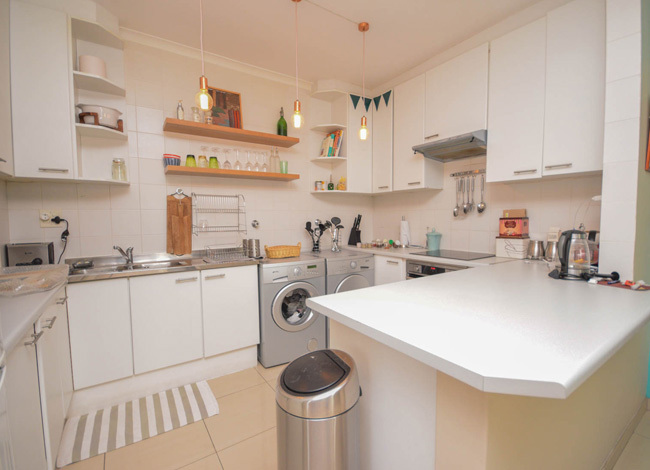 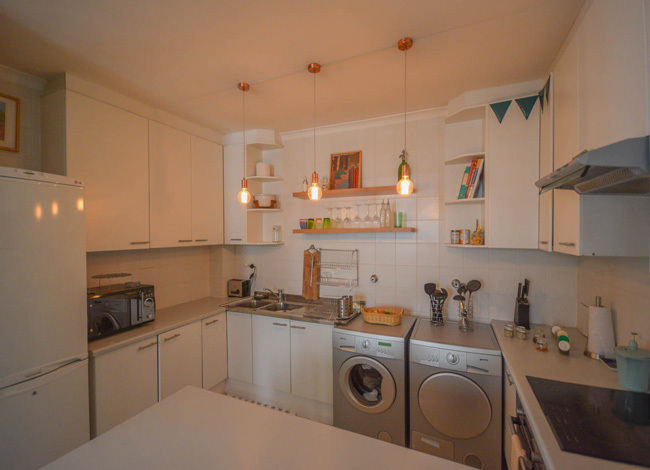 Open plan kitchen with Aeg oven and hob, Smeg washer and Smeg drier. 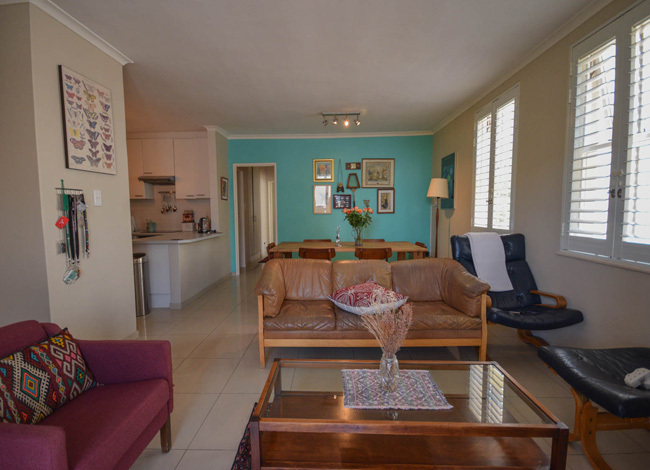 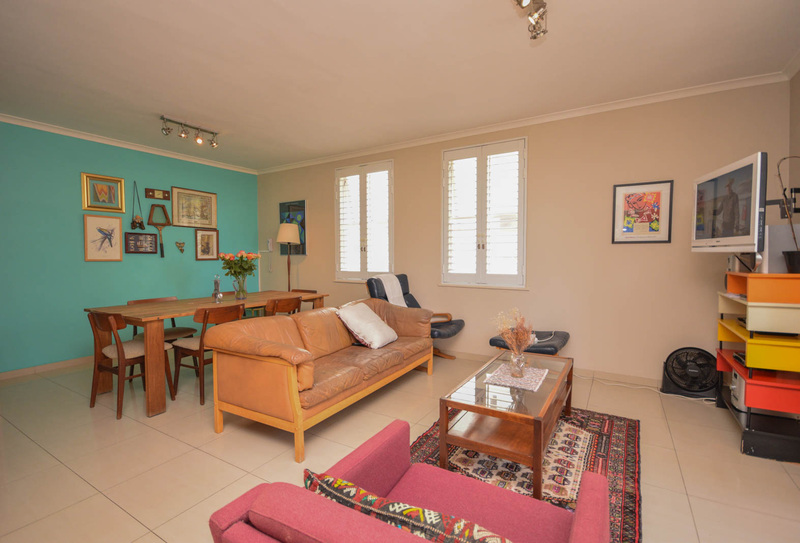 Open plan living area with 6 seater dining table and lounge area lead to French door with open balcony for braais. 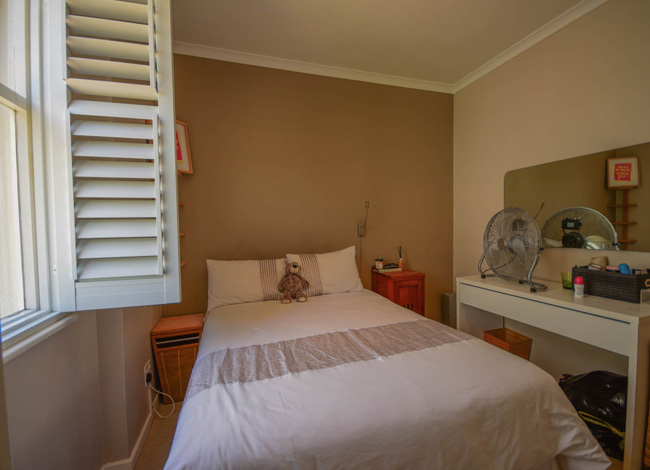 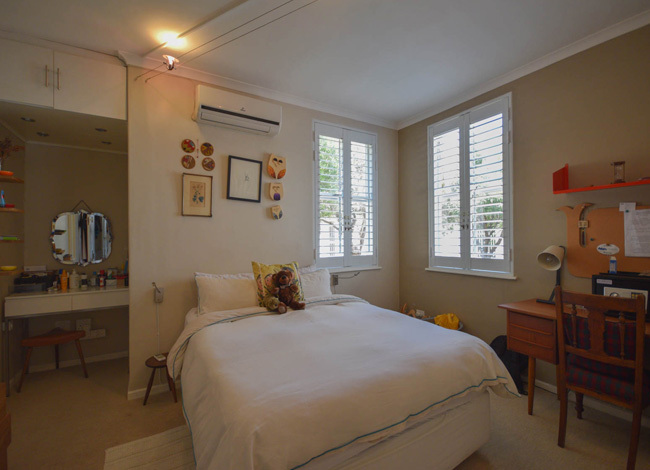 Air Conditioned main bedroom ensuite with full bathroom and queen size bed and walk in closet. 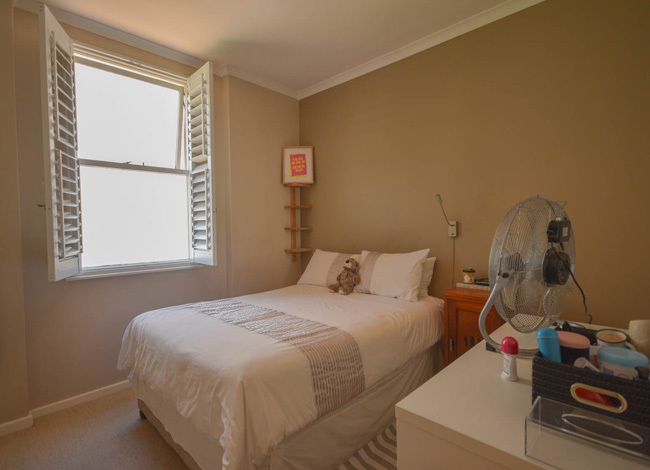 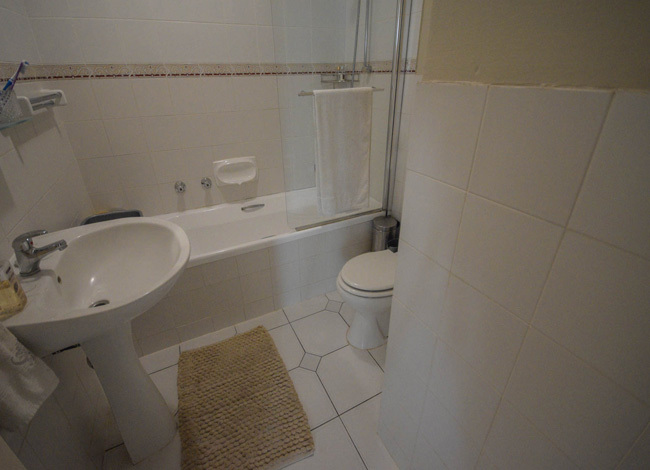 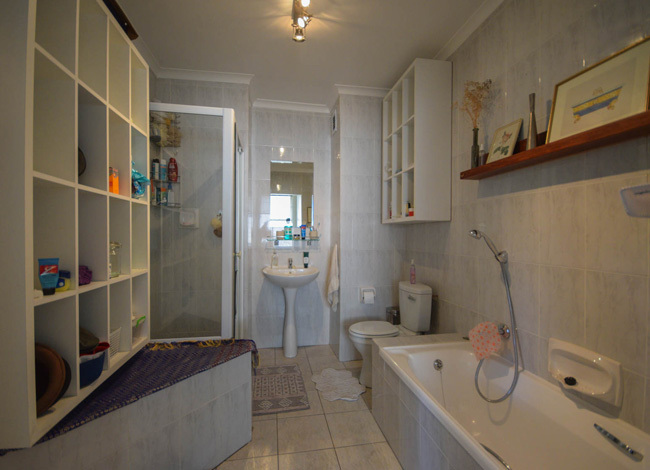 Second bedroom with double bed plus second bathroom with shower over bath. 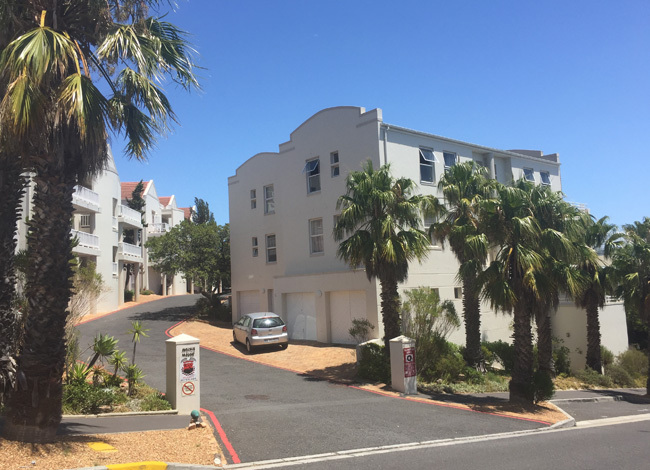 Includes lock up garage and dedicated parking bay plus visitors bays.